Australian Minjee Lee at the tournament last year. 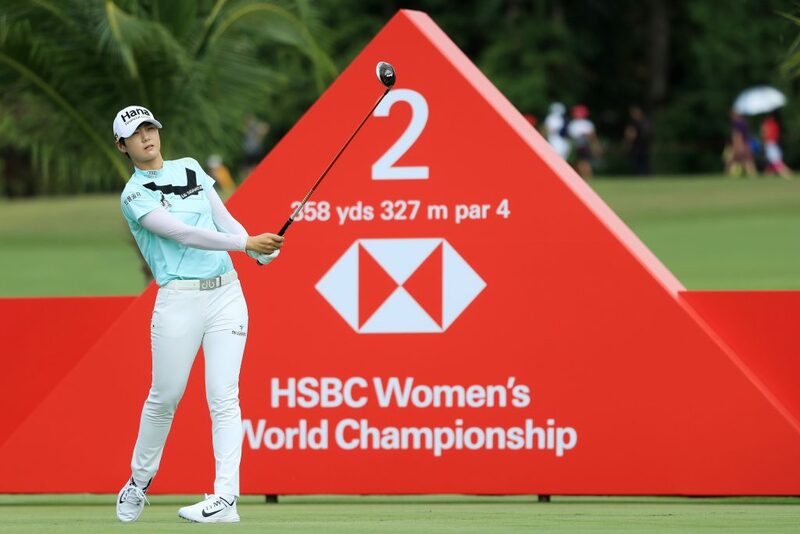 Singapore: In less than two months, the world’s top-20 ranked female golfers will be making their way to Singapore to compete at the HSBC Women’s World Championship from 28 February to 3 March 2019, as the tournament continues to live up to its championship status. World no. 1 and 2018 US Women’s Open Champion Ariya Jutanugarn will spearhead one of the strongest fields in the tournament’s 12-year history, alongside world No. 2 Sung Hyun Park. Sung once again had a brilliant year on tour in 2018, recording seven top-10 finishes, including three victories and her second major win at the 2018 KPMG Women’s PGA Championship. The 25-year-old was ranked the top player in the world for ten consecutive weeks, finishing outside of the top five in the Rolex World Rankings for a solitary week – a remarkable feat for a player who only turned professional two years ago. Also joining the likes of defending champion Michelle Wie, Jutanugarn and Sung on the New Tanjong Course, are crowd favourites Lexi Thompson andBrooke Henderson, world No. 8 and RICOH Women’s British Open Champion Georgia Hall and several former world No. 1s in So Yeon Ryu (South Korea), Park Inbee (South Korea), Feng Shanshan (China) and Lydia Ko (New Zealand), in what is arguably the championship’s most competitive field to date. 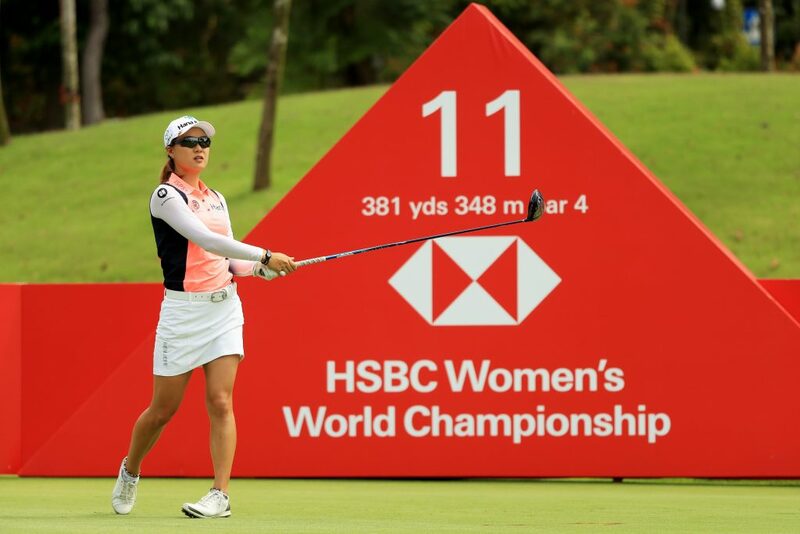 After an impressive 2018 season when she broke through into the top 10 for the very first time in her career, Australian Minjee Lee will be hoping for her best finish at this year’s HSBC Women’s World Championship after she secured 6th place at last year’s tournament – her strongest finish to date. World No. 2 Sung Hyun Park playing at the HSBC Women’s World Championship at Sentosa Golf Club last year. LPGA Tournament Winners: Tournament winners from all 2018 Official LPGA Tournaments and winners from 2019 Official LPGA Tournaments held in the weeks preceding the tournament.